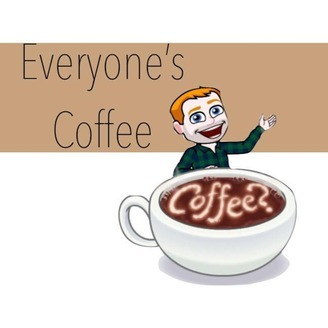 In this podcast we explore the great coffee you can brew at home, how you can support your local independent coffee shops and debates on current topics. Check out the introduction #0 podcast for a flavour of what you can expect, and make sure you have a coffee to hand. Hey, Luke here from Everyones Coffee - in this weeks podcast we are now onto the letter "G" from the A-Z Coffee, and it is probably the most important letter of them all. Reusable cups is the topic of the podcast and how is it we can reduce our impact on the environment. Why can't we just recycle the takeaway cups now? To finish off I have a coffee from a *GASP* chain! What did I drink and what were my thoughts. 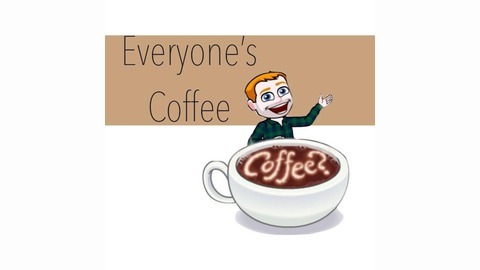 Follow me on social media @everyonescoffee Share, recommend and rate!